Jammin’ with my Kala UBass | 16 ‘Remix-mode’! – Play UBass! Jammin’ with my Kala UBass | 16 ‘Remix-mode’! Here’s some info on a remix I did recently. 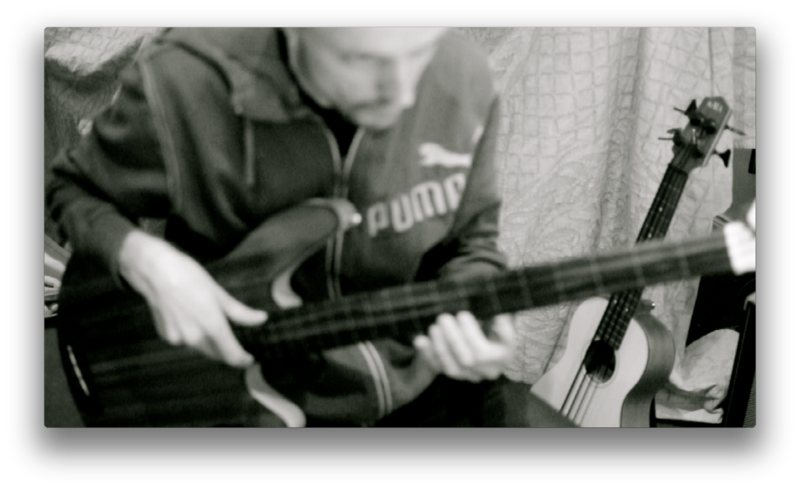 I used my UBass and Rob Allen basses and the ‘stems’ from Christopher Willis album ‘Tiger Flower Circle Sun’. Chris has been an inspiration for me in the ‘live-looping-genre’! So it was great to work with some of his sounds in this remix competition. I downloaded all of the 12o something stems/loops/samples, choose the ones I liked best and imported them in Ableton Live. 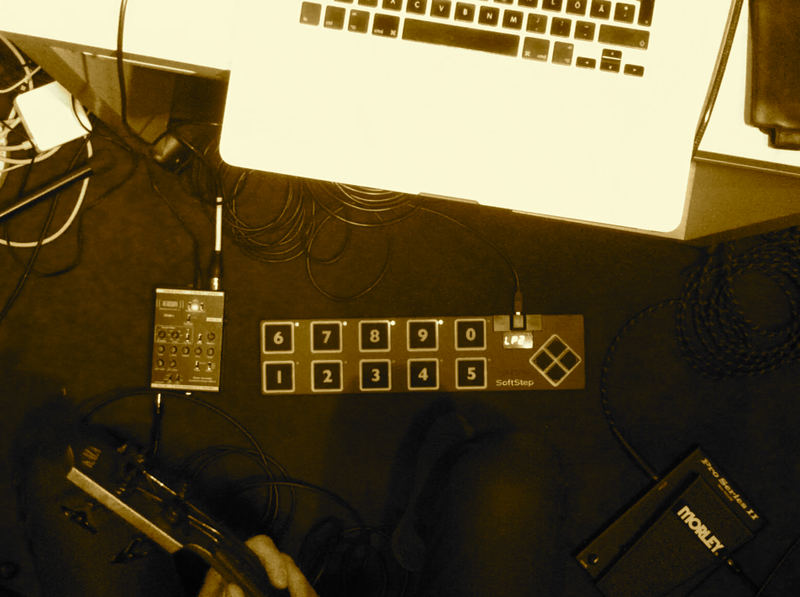 Then I did a live remix choosing the loops (adding different effects) on the fly and recording UBass and my Rob Allen fretless on top with my SoftStep MIDI-Foot-Controller made by KeithMcMillen. After some tweaking I came up with this remix!